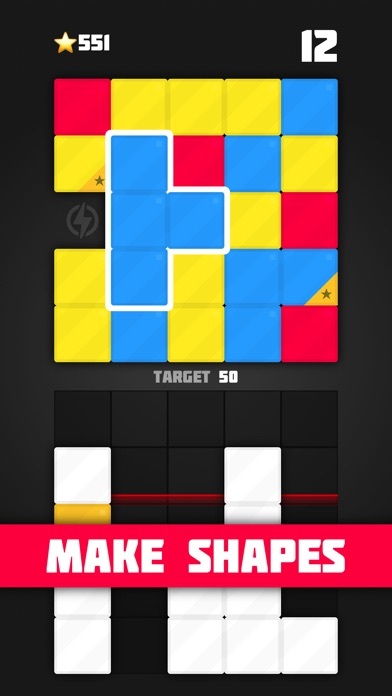 Slide blocks to make shapes. 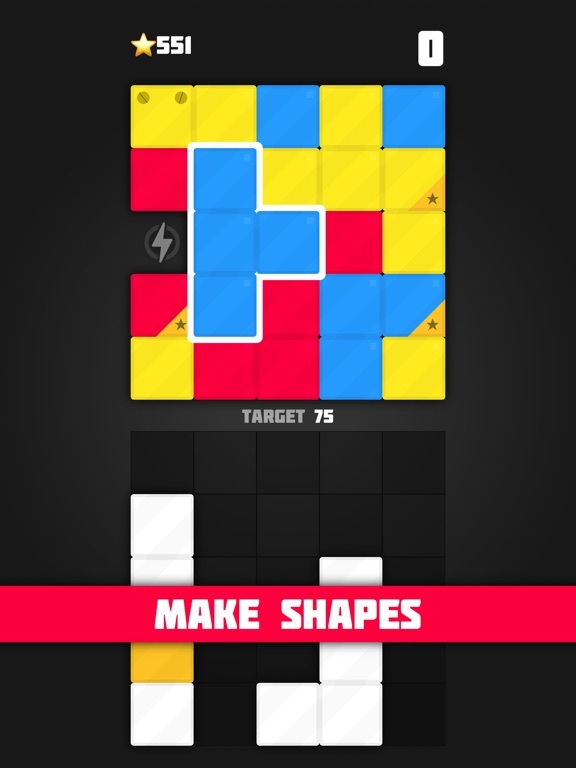 Drop shapes to score points. 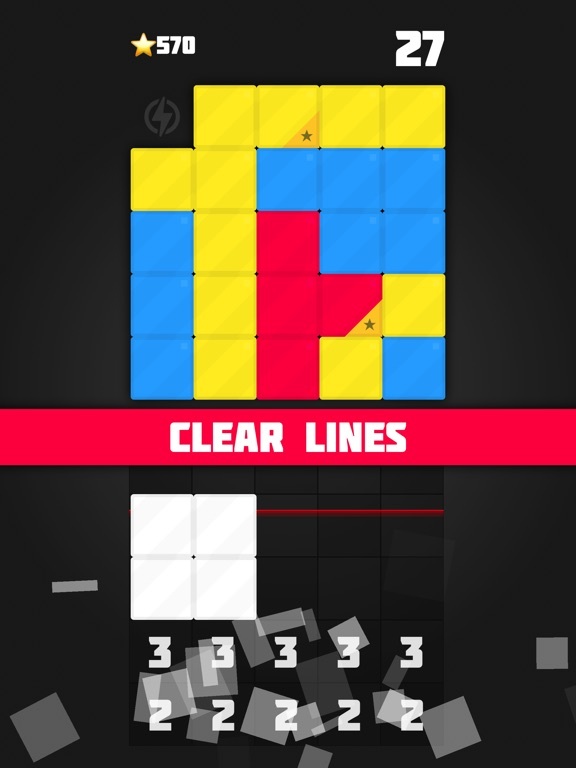 But be careful about where those shapes end up! 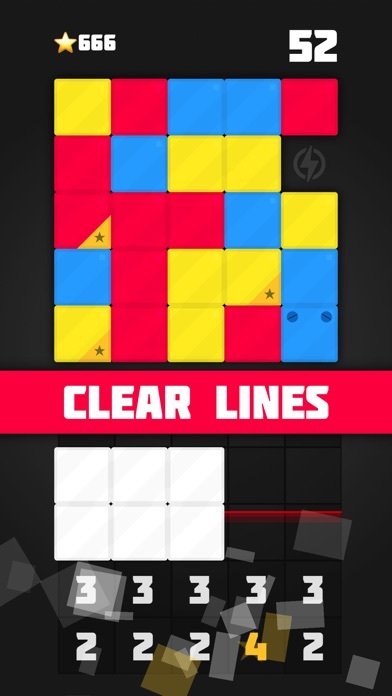 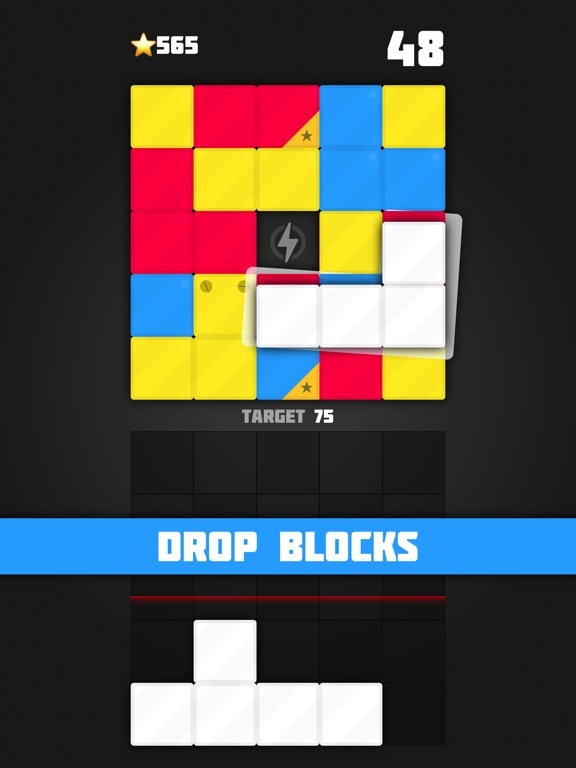 Block Droppin’ is the latest fast-paced puzzle game to train your brain and test your reflexes. 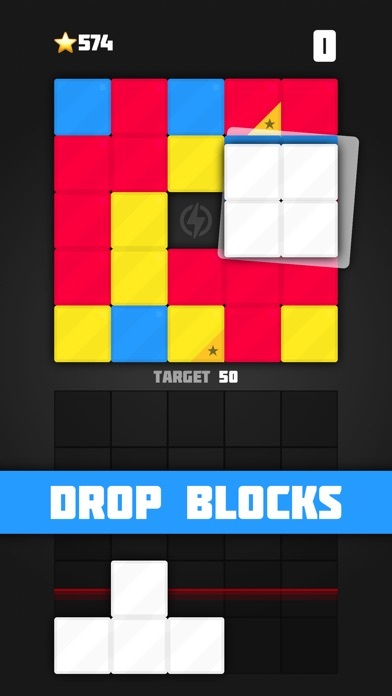 Combining elements of sliding tiles, falling blocks, and old school puzzle games, Block Droppin’ takes quick wits and concentration, so make sure your sliding skills are up to the task!